At the start of the new year, physicians often take time to reflect on their careers. Many physicians consider making changes in their professional lives and often wonder about working as a locums doctor. However, most physicians don’t know much about being a locums doctor or how to get started. That’s why I’ve laid out the what, why and how of working as a locums physician. 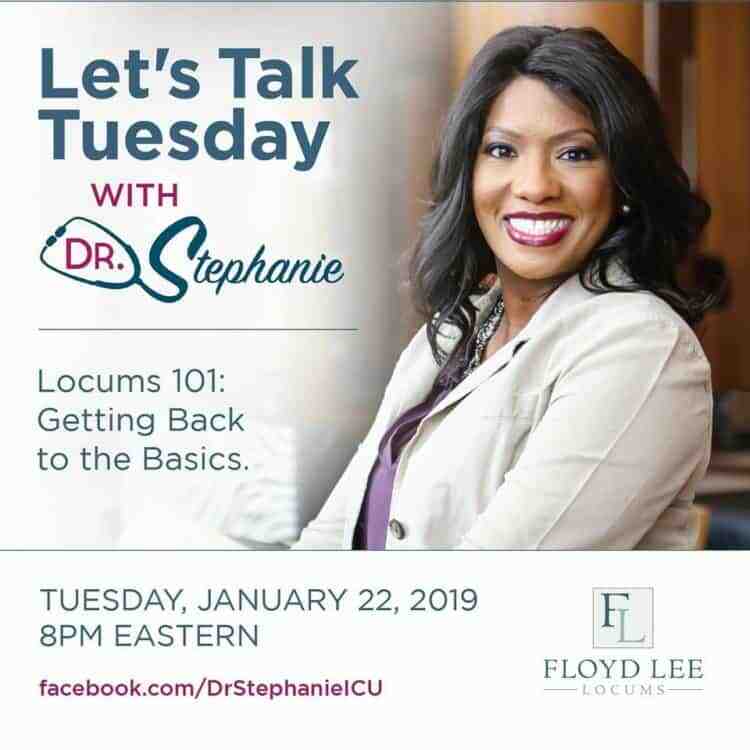 The What: Many people, physicians included, don’t know what a locums doctor is. I had never heard of locum tenens during my medical training and started performing locums work strictly by chance. Locum tenens is Latin for “place holder.” A locum tenens physician fills staffing gaps as an independent contractor for an organization on a temporary basis until a physician can be found to work on a permanent basis. Many organizations use locums physicians to provide coverage when physicians go on vacation, are on sick leave, or are on maternity leave. Organizations also use locums physicians to provide temporary coverage when a physician leaves the organization unexpectedly or when they are in the process of recruiting physicians for a new position. Locums physicians are widely used and make up a valuable part of the physician work force. The Why: I get asked all the time why I work as a locums physician. I tell people that I love the freedom and flexibility being a locums doctor provides. I make my own schedule and can work when and where I want. One of the main reasons physicians consider locums work is because it provides a viable option to permanent employment. If you a transitioning from one job to another, working as a locums physician provides income until you can start working at your other job. Secondly, working as a locums doctor buys you time so to speak. It gives you the ability to continue to work and generate income while you are searching for a permanent opportunity. It is also a great way to supplement your income while you are working your regular job or working in your private practice. The How: Many physicians want to start performing locums work, but they don’t know how. The first step is to update your CV. Secondly, you must determine several things: You need to decide what type of locums work you want to do, what your rate will be, and where and when you want to work. Finally, and more importantly, you must contact several locums agencies. Working with a locums agency is the quickest and most efficient way to begin pursuing the locums lifestyle. 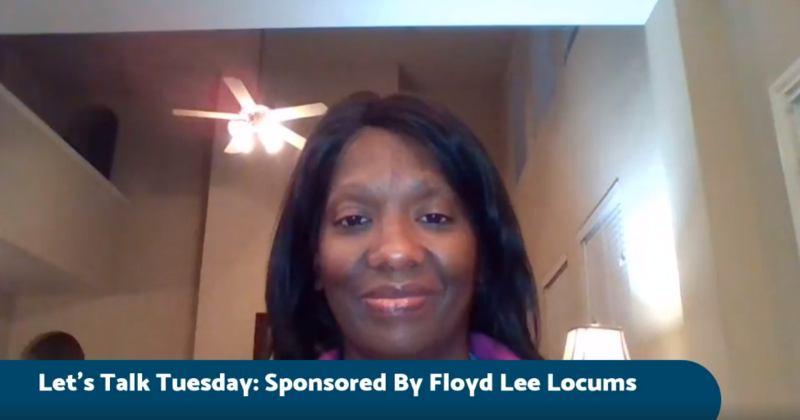 To get started on your path to becoming a locums doctor, contact the recruiters at Floyd Lee Locums. A concierge locums practice, Floyd Lee Locums prides itself on providing its physicians personalized service from start to finish. Contact them at www.FloydLeeLocums.com.